Along with the Olympus OM-D E-M1X (Amazon/ B&H/ Adorama), Olympus also announced the Olympus M.Zuiko Digital ED 150-400mm F4.5 TC 1.25x IS PRO lens in developing. It is a super telephoto lens for Micro Four Thirds cameras, equivalent to 300-800mm on a MFT body, has a built-in teleconverter, bring the equivalent focal length to 375-1000mm. This new lens will be available in 2020. 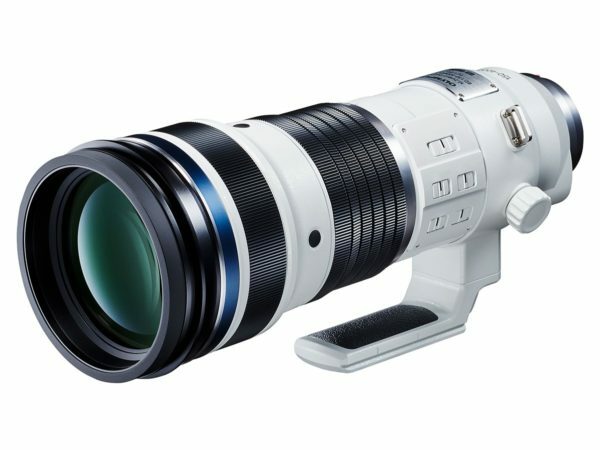 Lens has a built-in 1.25x teleconverter which increases the equivalent focal length to 375-1000mm. ← Olympus OM-D E-M1X Announced, Priced $2,999, Available for Pre-Order!